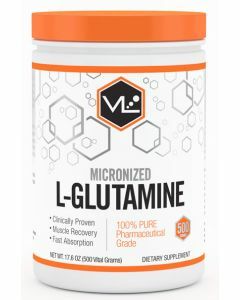 Ever wonder why you are so sore and tired the day after a raging workout, not enough glutamine is part of the problem. 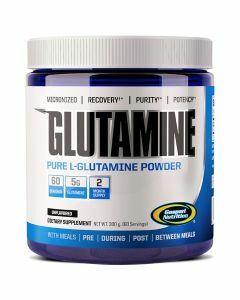 Glutamine helps you recover fast and vastly reduce the soreness after a major pump! 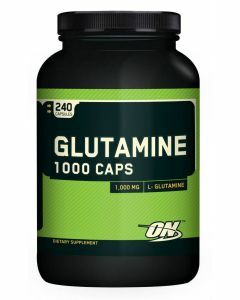 As with all our products our glutamine products are of the finest quality, purity and potency. 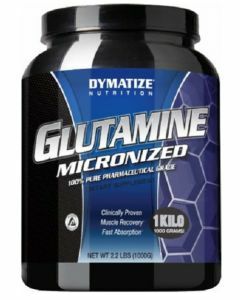 Add glutamine to your workouts and be amazed with how fast you get back into the gym.